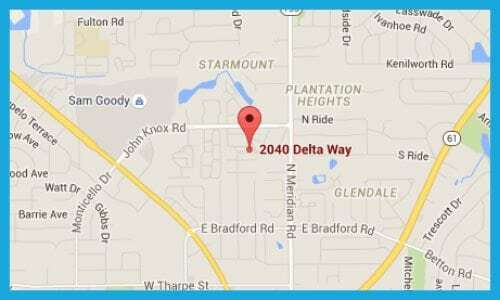 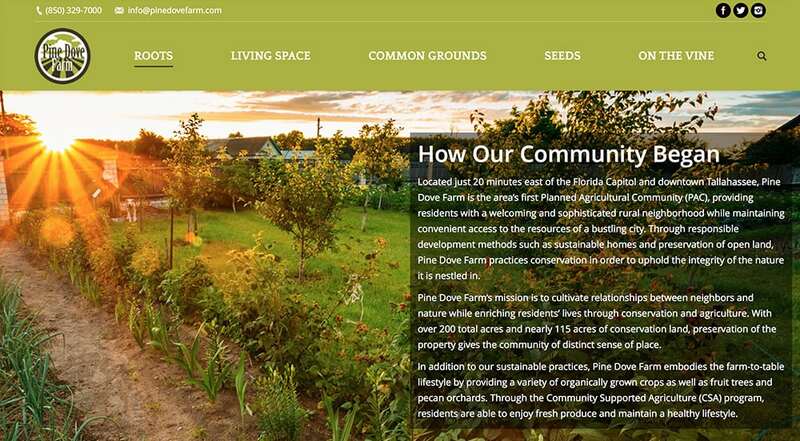 Located just 20 minutes east of the Florida Capitol and downtown Tallahassee, Pine Dove Farm is the area’s first Planned Agricultural Community (PAC), providing residents with a welcoming and sophisticated rural neighborhood while maintaining convenient access to the resources of a bustling city. Through responsible development methods such as sustainable homes and preservation of open land, Pine Dove Farm practices conservation in order to uphold the integrity of the nature it is nestled in. 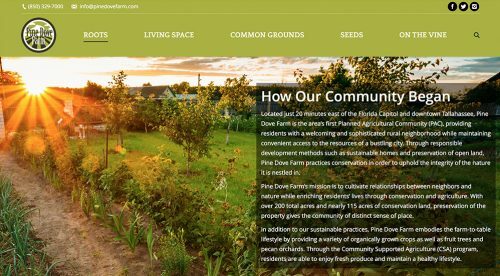 Pine Dove Farm’s mission is to cultivate relationships between neighbors and nature while enriching residents’ lives through conservation and agriculture. 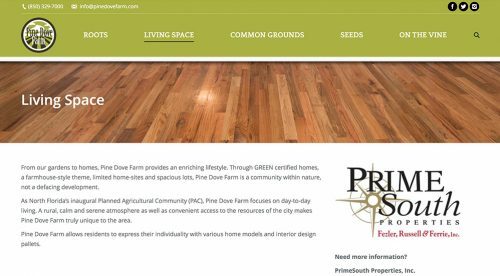 With over 200 total acres and nearly 115 acres of conservation land, preservation of the property gives the community of distinct sense of place. In addition to our sustainable practices, Pine Dove Farm embodies the farm-to-table lifestyle by providing a variety of organically grown crops as well as fruit trees and pecan orchards. 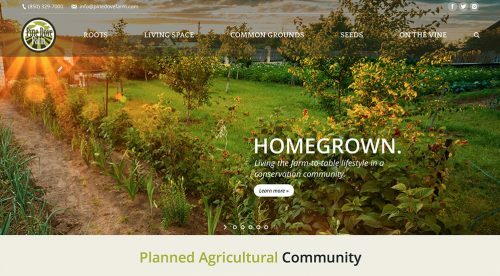 Through the Community Supported Agriculture (CSA) program, residents are able to enjoy fresh produce and maintain a healthy lifestyle.